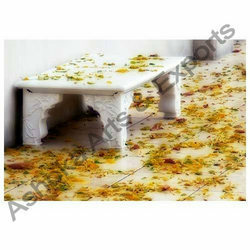 We design and manufacture our exquisite range of marble furniture that is durable in quality. 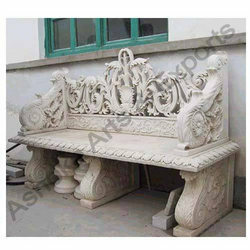 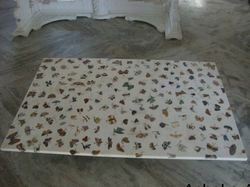 In our range, we offer Marble Bench, Marble Carved Sofa, Stone Garden Lamp and Stone Garden Sofa. 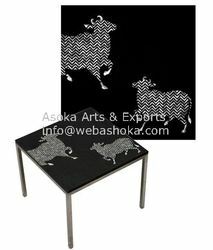 Artistically crafted with perfection and attention to each and every intricate detail, these products are known for their shine and finish with smooth edges. 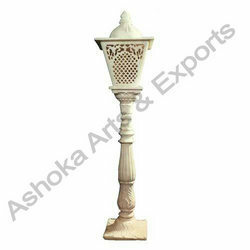 Avail from us a wide spectrum of Stone Garden Lamp that is made from superior quality Stones. 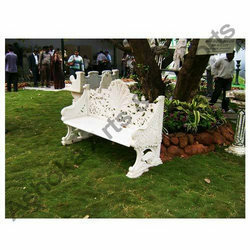 Procured from reliable vendors we have the capability to offer them in customized designs. 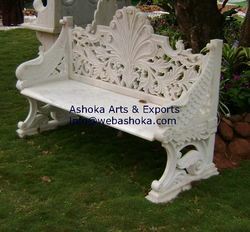 Looking for Marble Furniture ?